Movies rejected by Sridevi: In a career span of 40+ years, she worked in some big movies. But, still there are some blockbusters which she rejected. 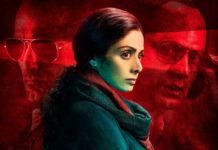 Sridevi was one of those stars who stole the limelight whenever she did a movie, and it seems like it was nothing that the Bollywood could even think of. 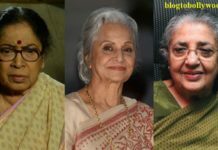 Her unexpected death at a measly age of 54 only, means that are film industry lost its first female superstar at a very small age. This Yash Chopra thriller was one of the movies that the former wanted Sridevi to be a part of. It was a movie which was offered to her due, but she rejected it. 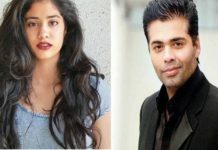 She even interestingly mentioned that she would have considered doing the movie if she was provided Shahrukh Khan’s role! When Sridevi rejected Juhi Chawla became a part of the movie and made Yash Chopra not regret Sridevi rejecting the movie, with her iconic “Chandni” persona in the beautiful track “Tu Mere Samne”.